If you are a Microsoft developer, you must be aware about Nuget. 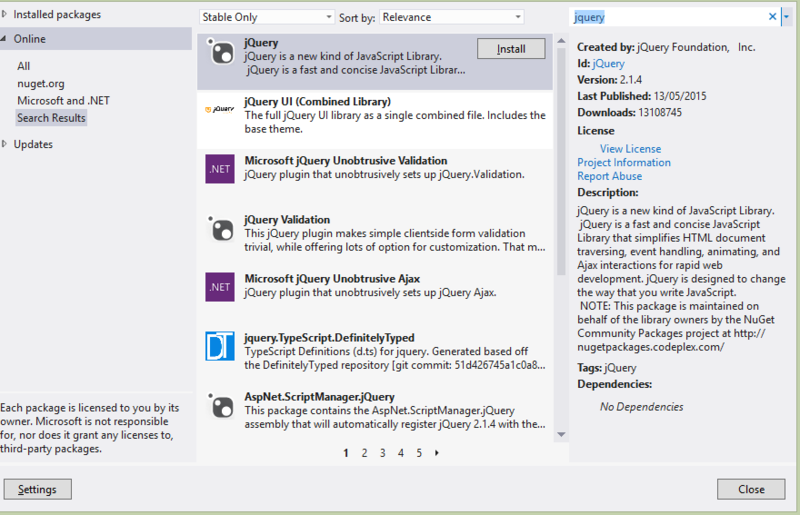 In case you’re not aware, it is the package manager for the Microsoft development platform including .NET. The NuGet Gallery is the central package repository used by all package authors and consumers. 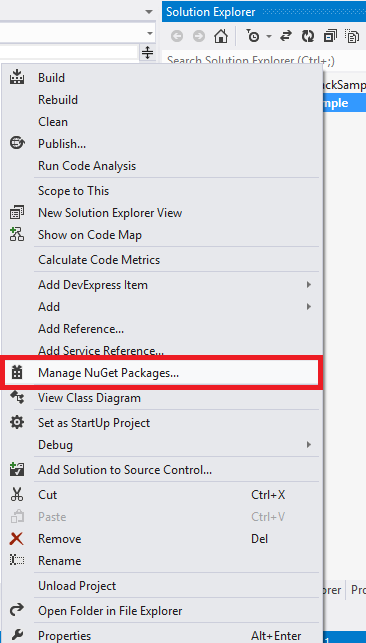 In this post, I will show you how can you add any Nuget package to your project. Package Manager Console is a Window where you can run Powershell scripts to add/remove/update Nuget packages. 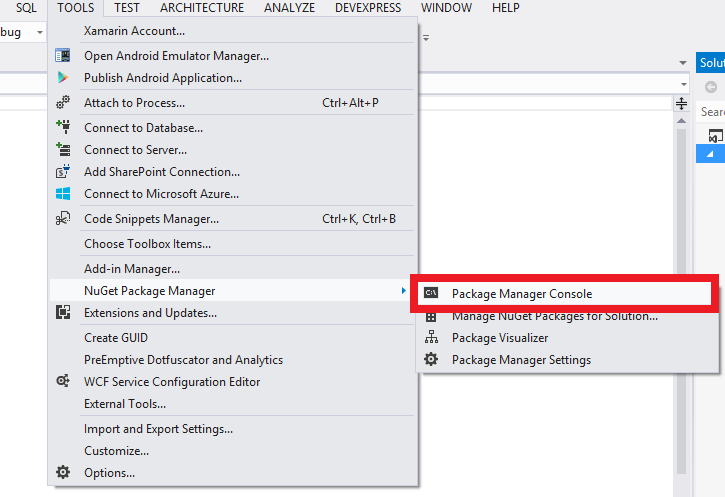 To open the Package Manager Console, you need to go to Tools > Nuget Package Manager > Package Manager Console. As soon as you do, jQuery will be added to your project. Search for your Library, jQuery in our case and hit Enter. Click Install button present on the right side of the project you want to install and you’re done. Hope this post helps you in installing Nuget packages in your project. Keep learning and sharing.